Location : In my rightful place, aboard the Jade Shadow during Fate of the Jedi!!!!! That is really cool, DSK!!! Thank you so much girls! I really appreciate it! Another TMNT drawing!!! 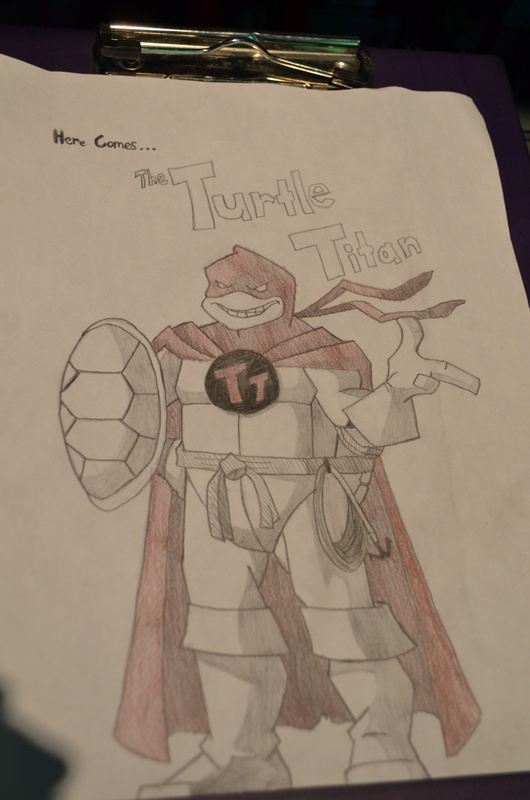 This one is Mikey as Turtle Titan! Location : Sinnoh, Hoenn, Kanto, Johto, The North Pole Watertribe, The South Pole Watertribe, The Fire Nation, The Earth Kingdom, and Republic City, battling other Pokemon trainers. How can you draw them to make them look like the way they are animated???? It's sooo good! Thank you Jedigirl! Your sweet comments really mean a lot to me! Your welcome! That's really cool!! Thank you so much Shena!!! That really means a lot to me! That's so cool!!! I love every single thing about it. Everyone of the lines are perfect! Thank you Kayla! Really? How neat! as;ldkfj HOW DO YOU DO THAT?! It looks so good!!!!!!! I went through my old art today and found a bunch of cool things I never got around to posting! I haven't drawn in quite a while because I've been so busy with big projects like paintings and stuff. I need to get back to it! This is a drawing from about two years ago. 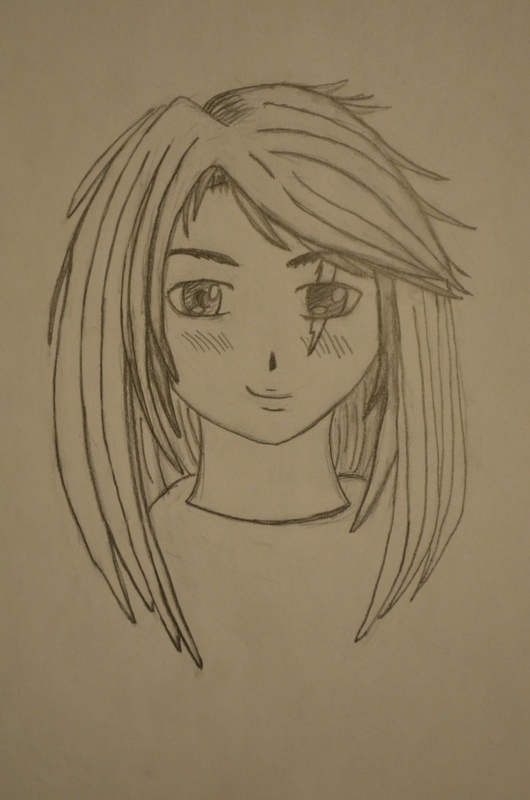 It's a picture of my old Star Wars OC from when I was working with a more manga-ish style. 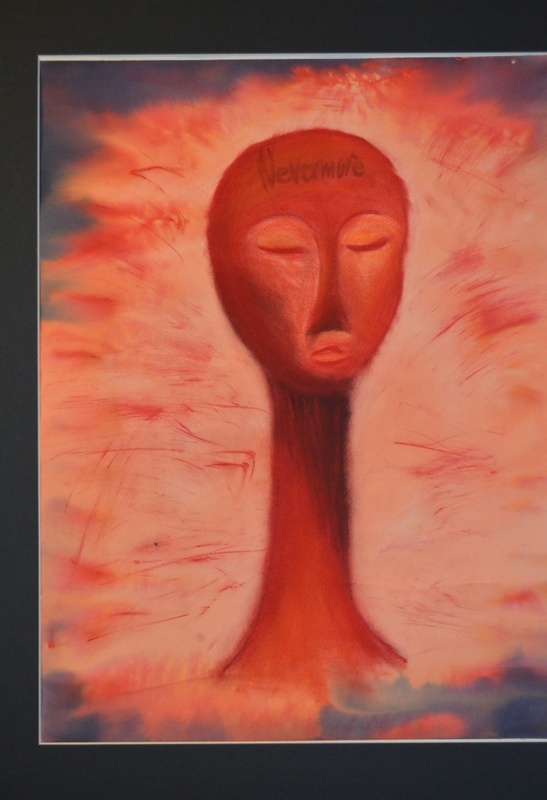 The next one is something from my art class last year. It's sort of Poe inspired. 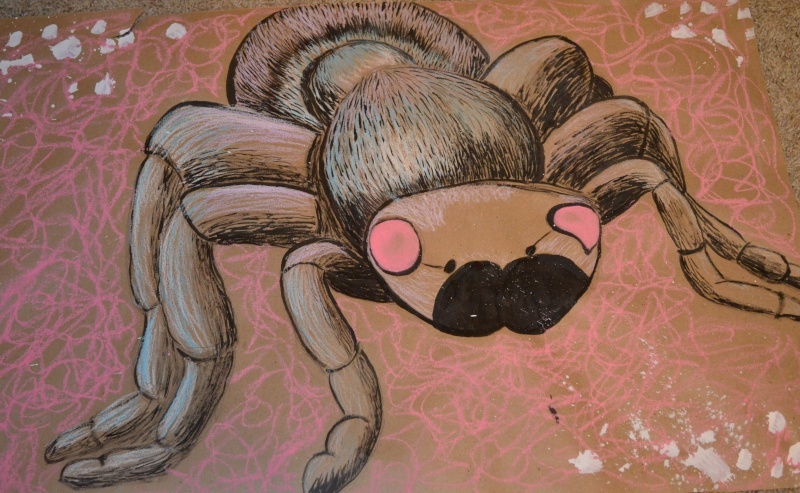 This is another from art class last year. I've been working on some great stuff this year! I can't wait to post pictures of my newest stuff. It's all at shows right now. Ooh, I really love the "Nevermore" one! It looks so good! Guess what! I have an art blog now!